The upstairs private Wyandotte Club Room can accommodate a maximum of 12 people (not handicapped accessible). $50 per hour event fee. Wine sold at retail plus $5 corkage. Beer and high proof at bar pricing. You can bring in your own food. We cannot accommodate parties larger than 12. 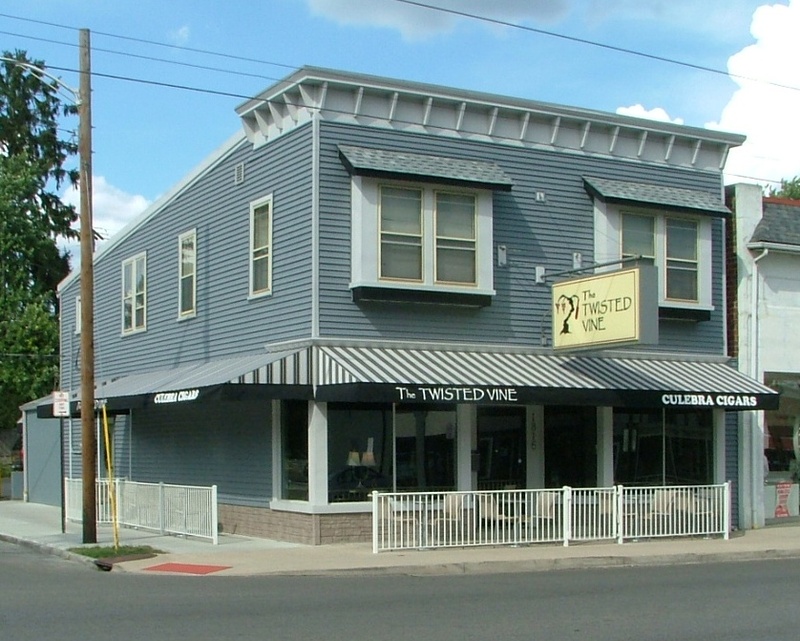 The Wyandotte Club Room is available for rent when The Twisted Vine is open.